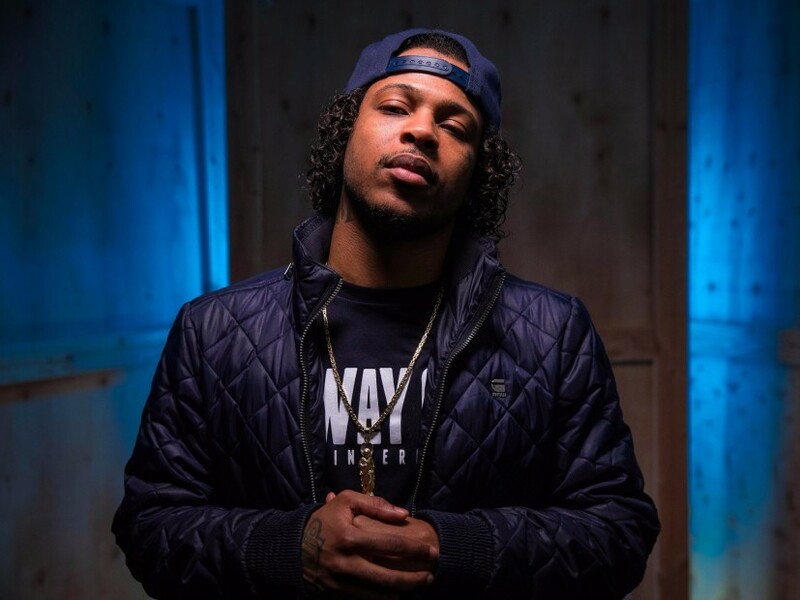 Los Angeles, CA – It’s been a minute since G Perico has released a project but that’s about to change. According to the South Central Los Angeles-bred artist, he’s dropping a new EP soon. Perico teased the EP on social media earlier this week. In an Instagram post shared on Friday (August 3), he wrote, “GUESS WHAT? ?” in the caption. The Jheri curl-sporting rapper released his latest project, 2 Tha Left, last December. He followed up with the Mozzy and Freddie Gibbs collaboration “Colors,” in April but then got to work behind-the scenes plotting his next move. No further details on GUESS WHAT? are available as of now, but considering his track record, it will presumably add more swagged out, gangsta rap to his evolving catalog.